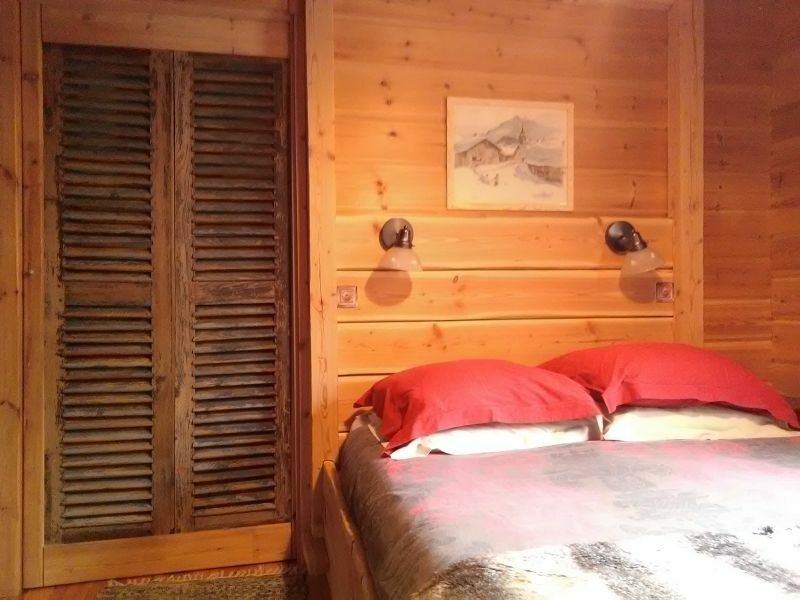 Big massive wooden new Chalet, situated in the hamlet of "Plangagnant", at 1650 m altitude, on the access road in the mountain resorts of La Plagne, overlooking the Olympic bobsleigh and sled track. 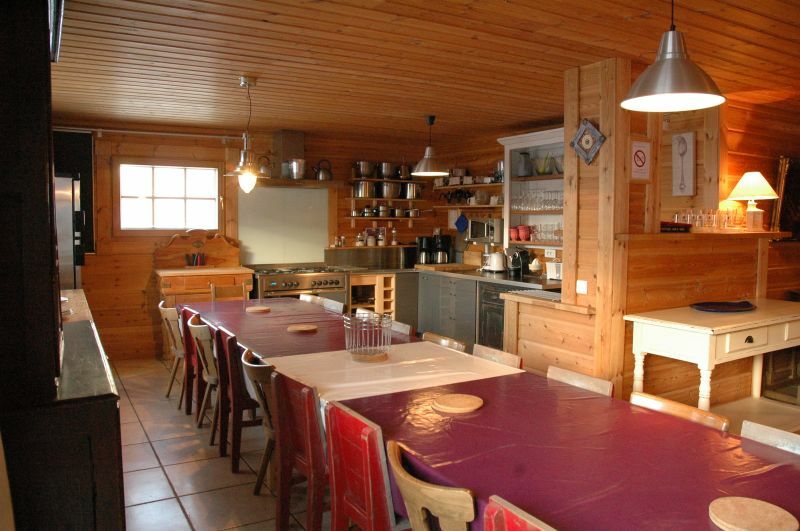 This *big, comfortable *** Chalet, built in 2006, was designed to be flexible: it can be occupied in full (28 people) or divided into 3 comfortable and independent apartments: * one of 6 people, with 3 bedrooms with shower (or bath) +sink+ separate wc, 2 single beds of 90x200 cms and 2 beds of 140x200cm. 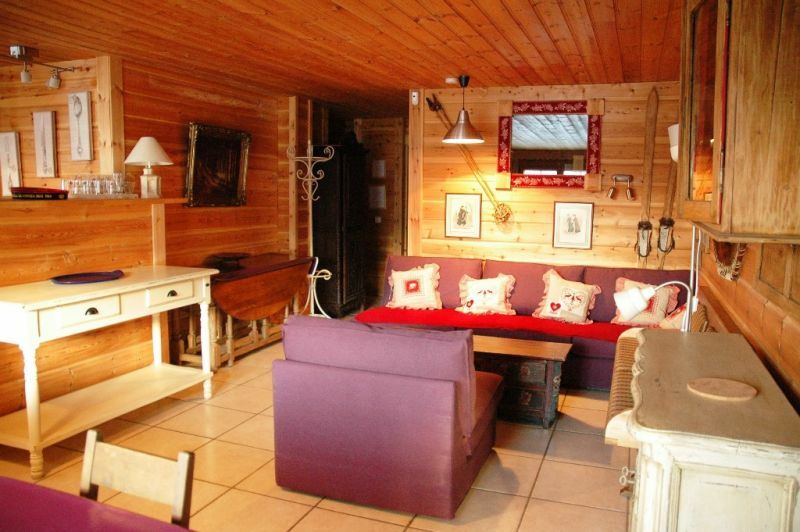 Living area/kitchen and TV lounge. 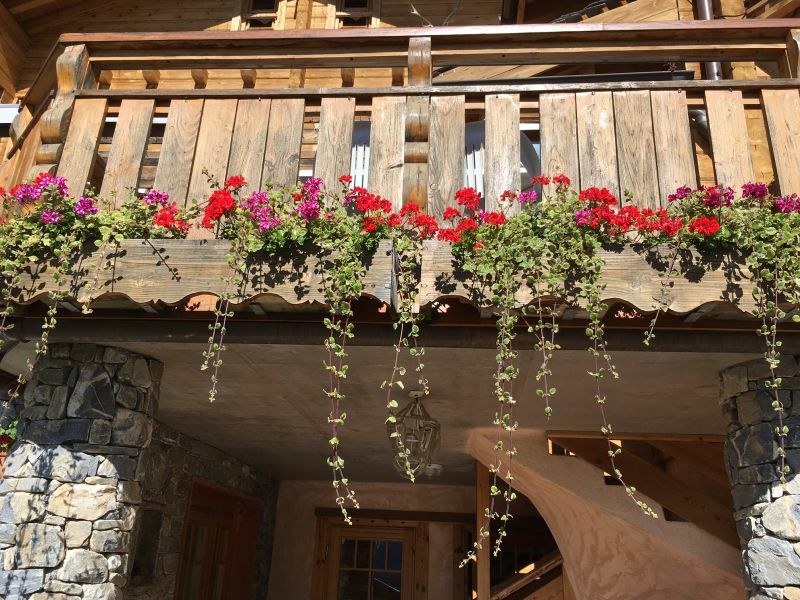 * One flat for 8 people, on the upper floor on two levels, with 4 bedrooms with shower+sink+ separate wc, 2 twin beds, 1 bed of 140x200cm and 4 beds of 90x200 cm, living room/kitchen and TV Lounge. 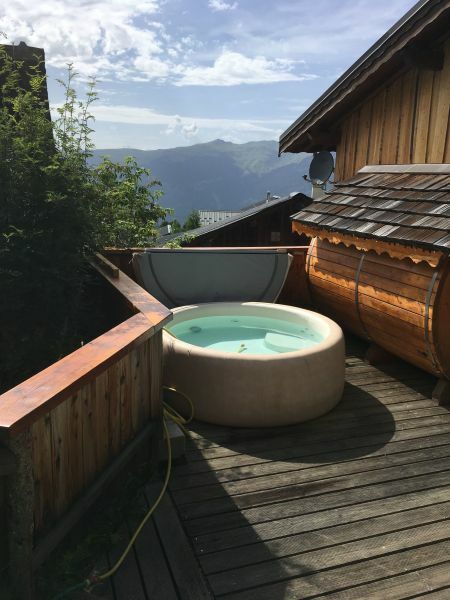 * One for 14 people, on the upper floor on three levels, with 7 bedrooms with shower (or bath) +sink+wc, 3 double beds of 160 x 200cm and 8 twin beds of 90x200 cm, Living/cooking and TV area and wood fire in the lounge. 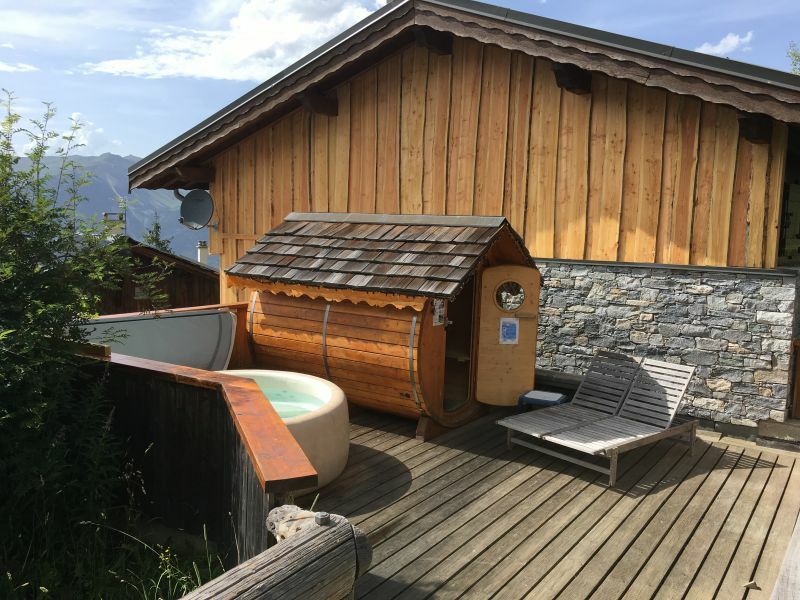 Comfort: "spa" and sauna in front of the chalet and free private shuttle in the morning and evening to the chairlift departure (500m). 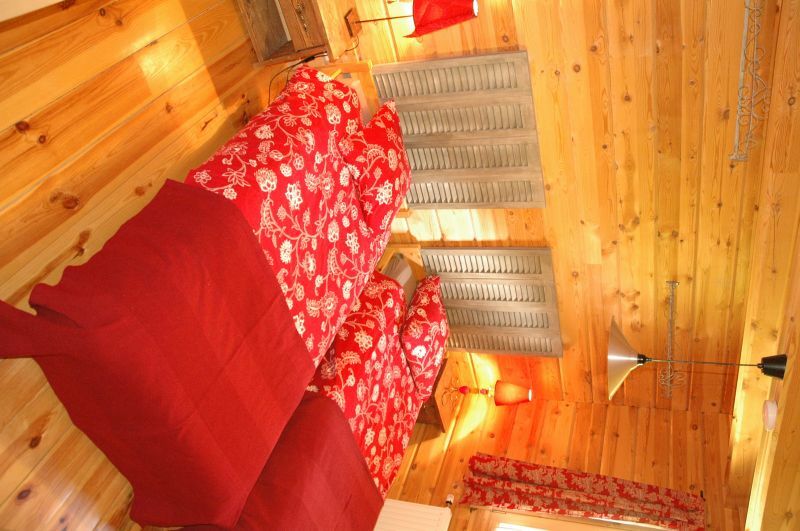 Ideal for family holidays (or groups of friends) where calm and user-friendliness are favored. 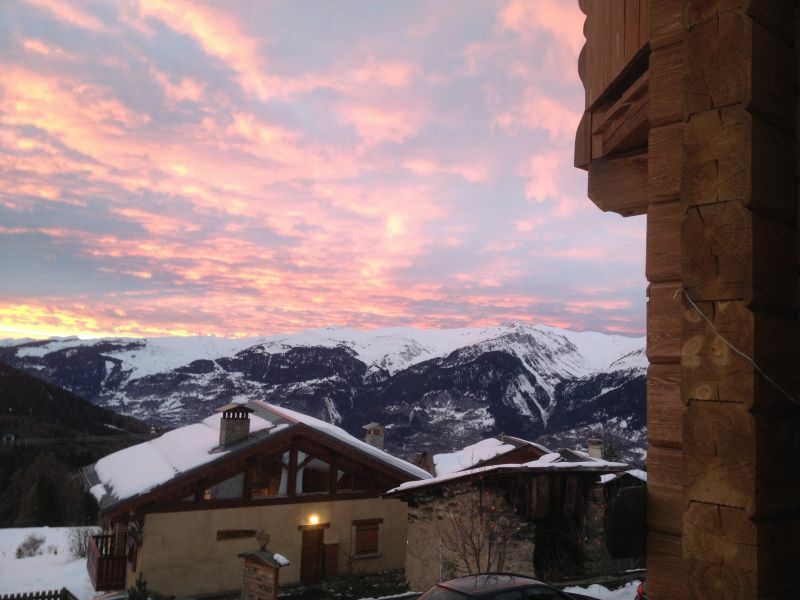 Possibility to rent part of the rental pro rata according to availability. 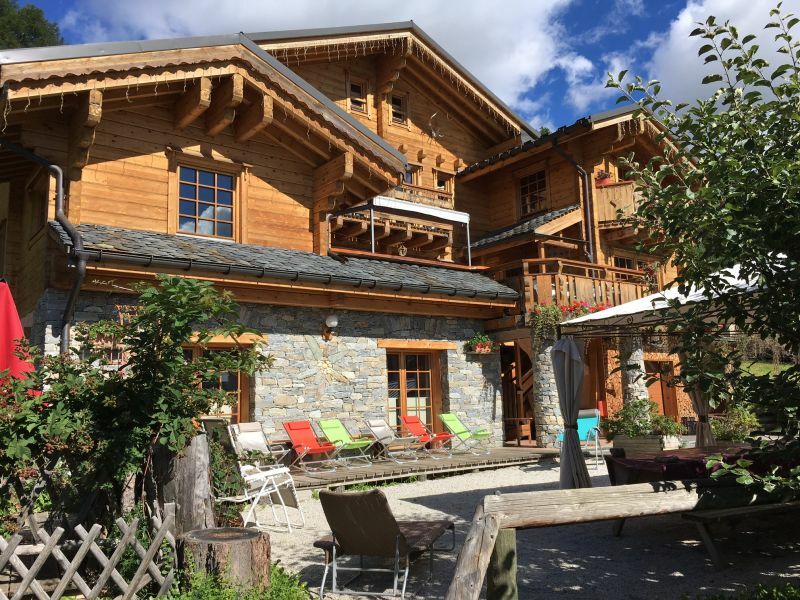 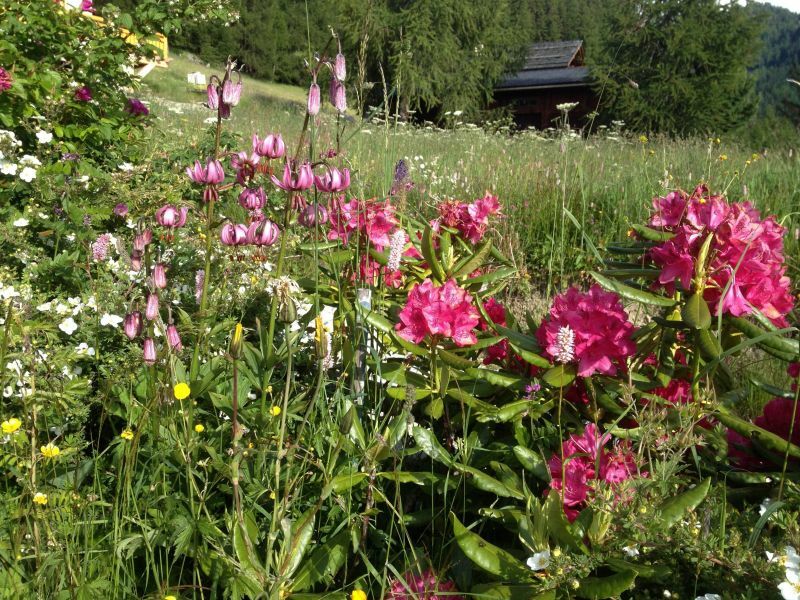 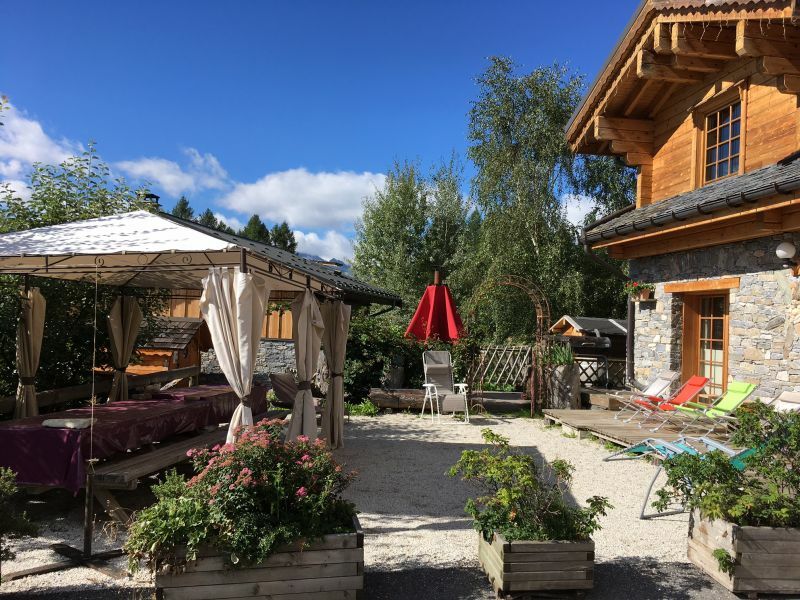 Arrival of ski slopes and departure of the chairlift of La Roche at 500 m. Recently built wooden chalet, exceptional view, chalet on border of forest, ideal for the walks on foot or with snowshoes in the winter, or the summer in MOUNTAIN BIKE. 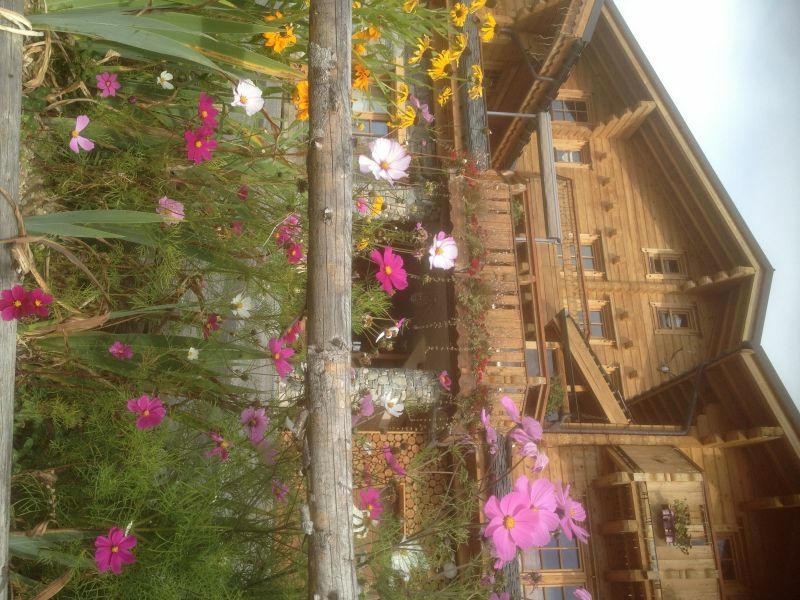 Lyon, Chambéry, Albertville, Moutiers, direction valley of arentaise, follow La Plagne, Macot: road of La Plagne, above La Roche turn left to Plangagnant; big wooden chalet "Chalet fleurs des neiges" on your left after the pond. 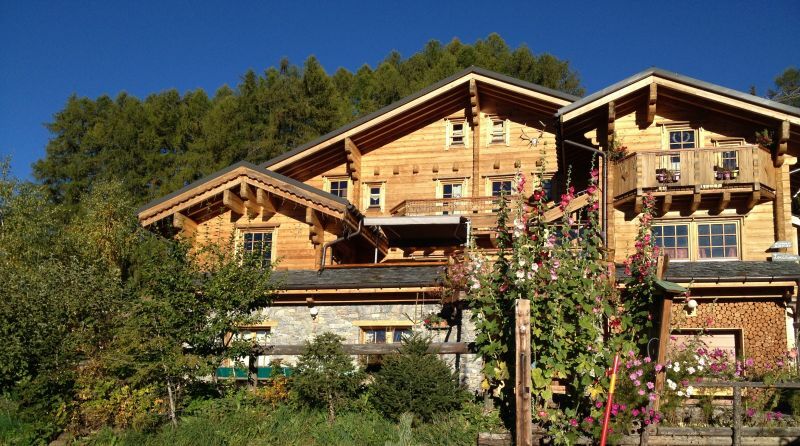 We rented the apartment Flocon chalet which is very nice, very well equipped, nice and even bigger than the photo rendering. 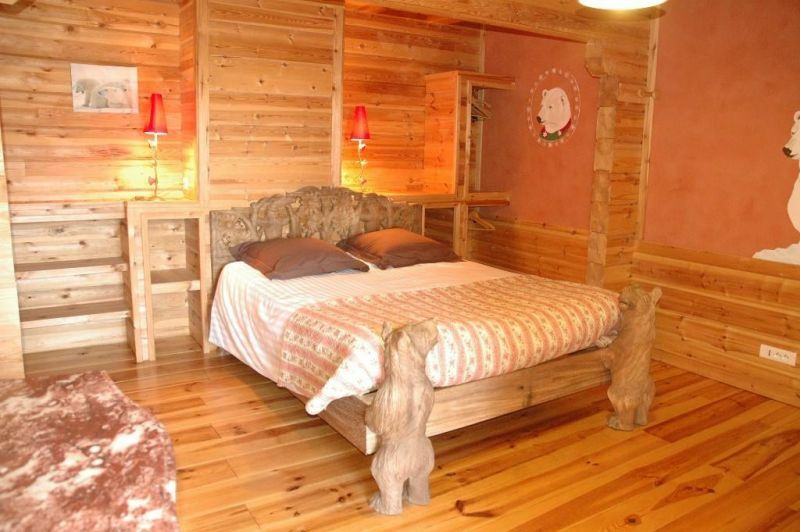 Michel and Françoise are very welcoming and pleasant always available. 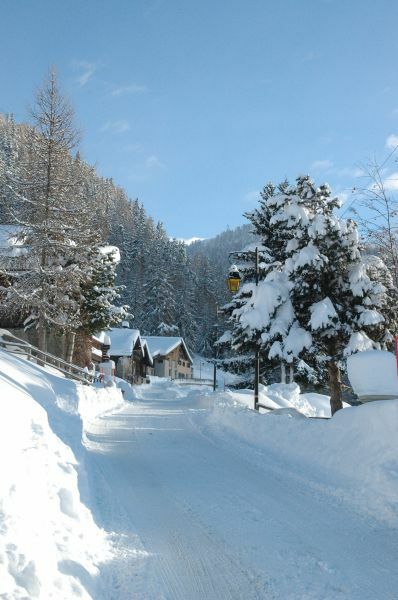 One more return by Michel shuttle to the cottage at night arriving at the bottom of the chairlift. 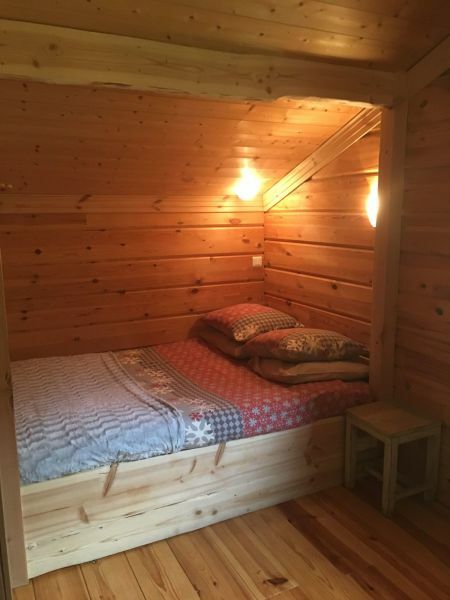 Ideal with family or friends. 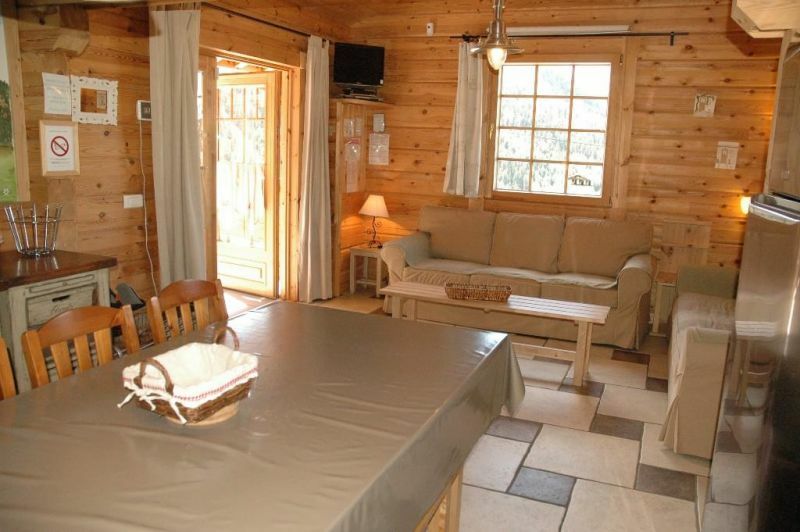 very nice well-appointed chalet that matches the description. 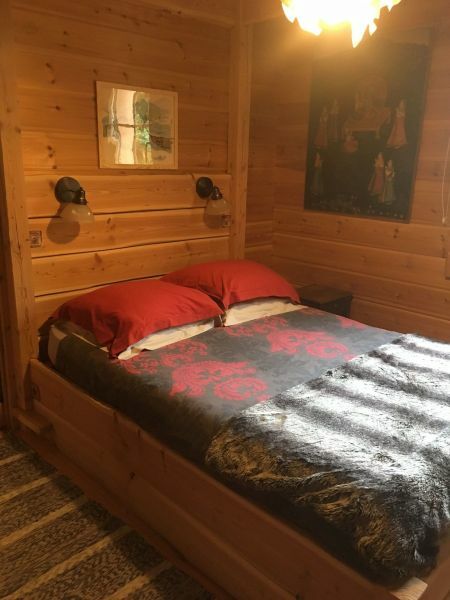 Friendly welcome and service of the owners. 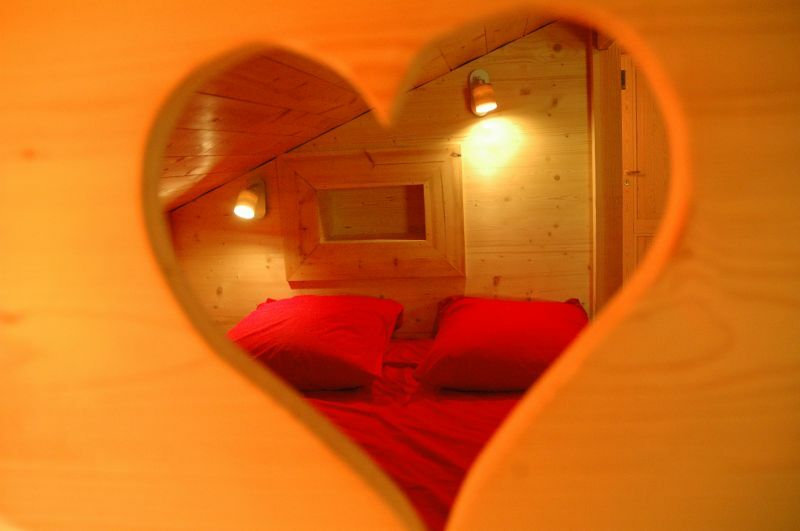 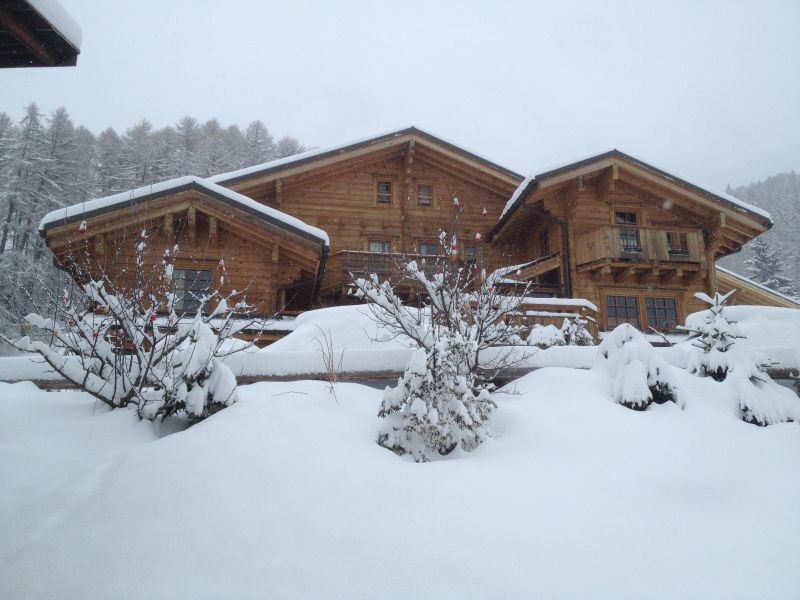 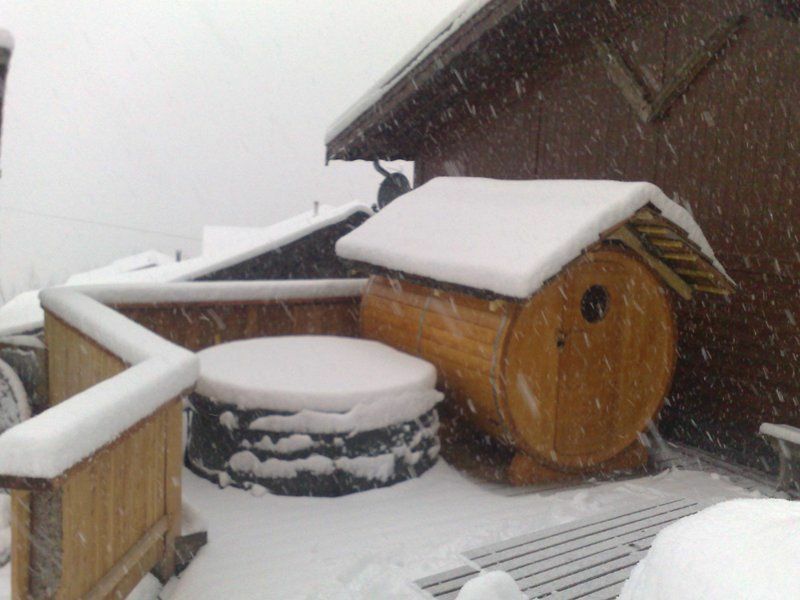 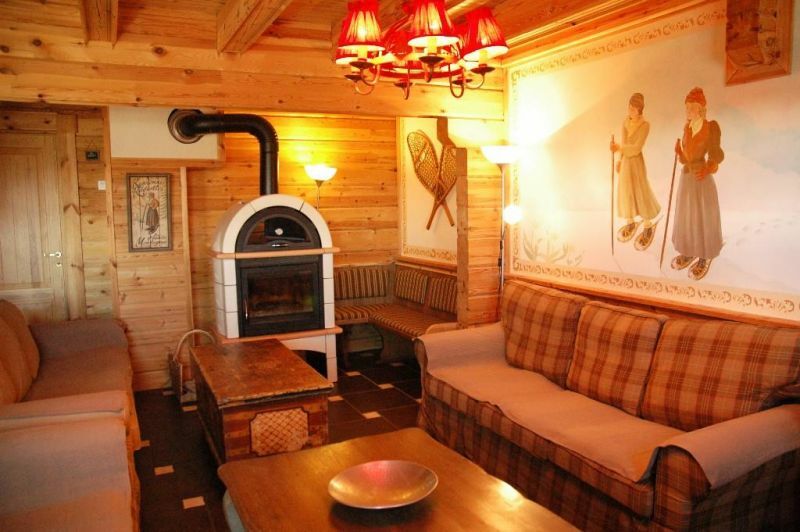 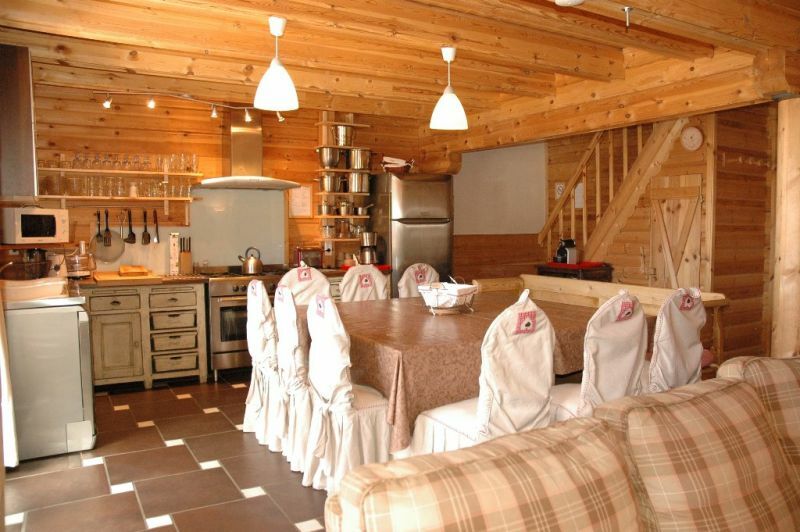 - The chalet is equipped for 14 people, may eat But only 12 adults with comfort to the dining room. 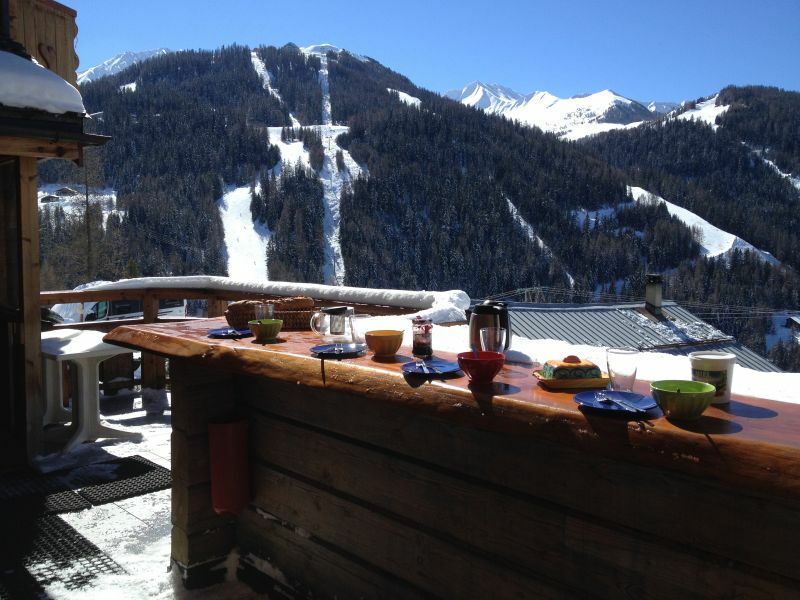 We have made arrangements with Orange for wifi.